Do it yourself. 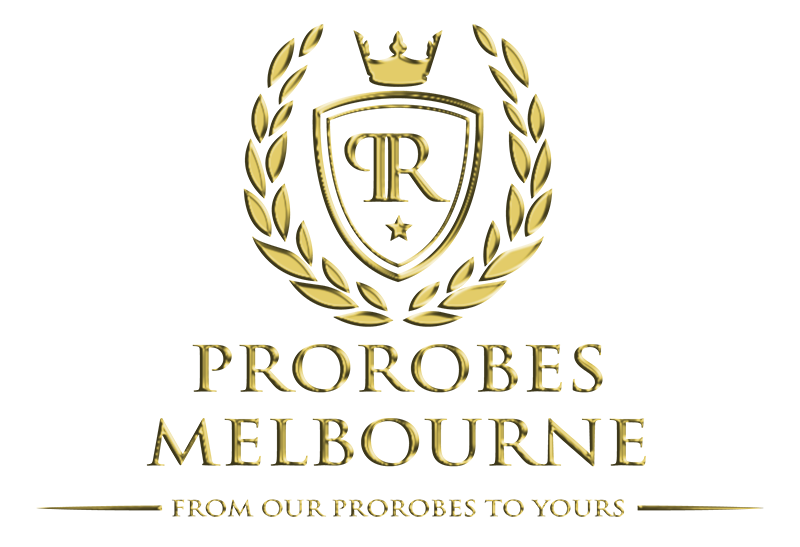 ProRobes Melbourne offers a DIY service that may interest you. On a budget? DIY is your way to go. Cut and prepared, your DIY wardrobe is bubble wrapped and ready for pick up. 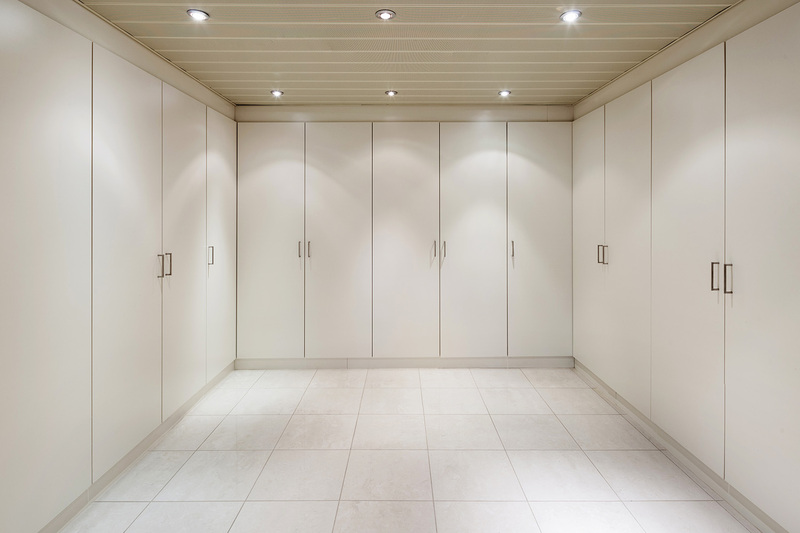 Whether you decide on having a wardrobe with sliding doors or without, or interested in sliding doors in particular then our DIY service is made for you. 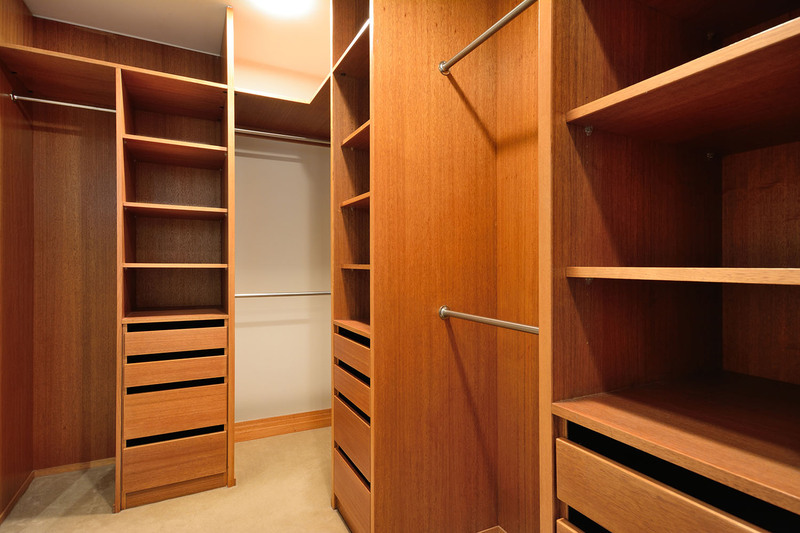 Putting your own wardrobe together gives you an idea of how it is installed. Knowledge is the key, and you’ve just taught yourself how to install a wardrobe without the costs of labour. The money saved on the installation can be used on other projects around the house of your choice. Once you’ve installed the first, you can always install a second.